Celebrating 5 years of Yorkshire’s original wool festival! With early-bird tickets from £3, Leeds Wool Festival is the best value crafting event of the year. We have it all, from a packed crafting market to expert demonstrations, talks, performances, screenings in a 1920s cinema, a pop-up tea rooms, cute alpacas and more! This year enjoy a tipple from a mobile gin palace, watch vintage film The Cotton Queen and expert demonstrations of rug-making, spinning and felt-making. This Yorkshire institution pops up at the Grade II listed Armley Mills, once the world’s biggest woollen mill. Discover stories of loom to limelight in the glamorous new Queens of Industry exhibition and take a tour with our curators. Explore galleries devoted to tailoring, see original working looms and a special display from the International Felt-making Association. Whether you’re a natty knitter or crackers about crochet, this is a great day out for all ages! 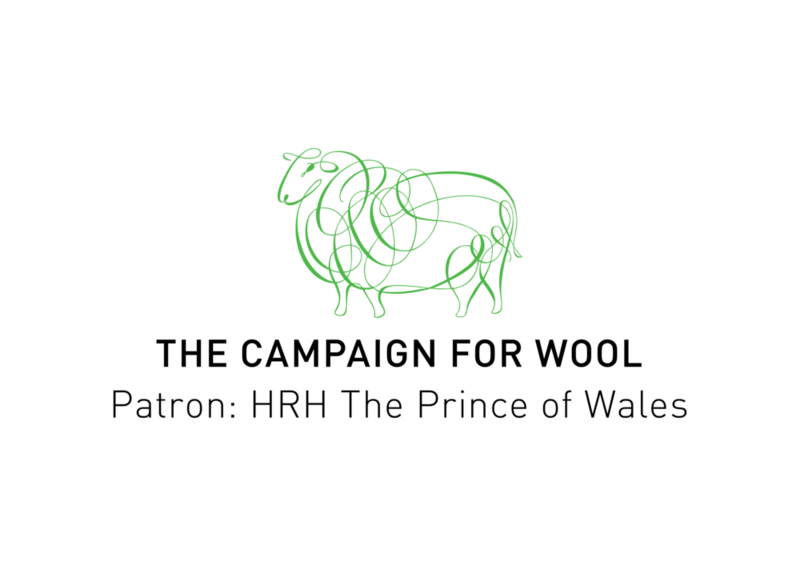 Follow the Leeds Wool Festival 2018 Facebook event for updates. How to book: Early bird tickets will be released at the special rate of £3 (including museum admission) in April via Eventbrite. Tickets will also be available on the door. How to find us: Leeds Industrial Museum is located just off Canal Road in Armley within easy reach of Leeds city centre on public transport and with ample free parking. A large proportion the museum is fully accessible. Visit our website or contact us for more details.